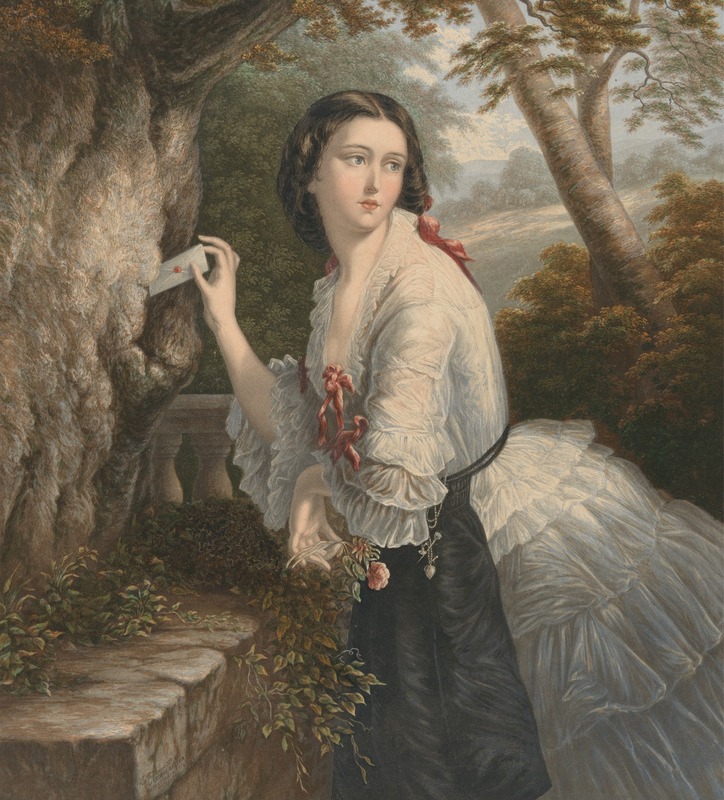 The Lover’s Letter Box by George Baxter, 1856. As many of you know, I have several books that will be coming out over the next year. In anticipation of their release, I’d love to learn a little more about your reading habits. I have devised two brief and wholly unscientific poll questions. It will take just a few moments of your time to answer each of them and will help me tremendously in planning for my upcoming releases. Thank you all for taking the time to participate! My non-fiction animal history book The Pug Who Bit Napoleon: Animal Tales of the 18th and 19th Centuries comes out this November and A Victorian Lady’s Guide to Fashion and Beauty comes out next year. In between, a few Victorian romance novels will be coming out as well. Stay tuned! Charity shops and thrift stores are great for books! And I agree with you about exercising caution on Amazon when buying reprints. I’ve seen a few really sketchy formatting jobs and bizarre gibberish in the margins of modern versions of some of the classics which people are reprinting and selling. I like your philosophy :) When I was growing up, we used to have a used bookstore in our community which allowed you to trade in books for a store credit. My brother and I would buy & read piles of books and trade back the ones we didn’t like for more titles. Thanks Jessica :) I didn’t even consider Google play as an option! I chose Amazon but have recently discovered the joys of my public library. I feel less a need to own books, unless, as NOTTOOSHABBY pointed out, I fall in love with them. And I do often check my local used or independent bookstore first. Congratulations on your upcoming books! Thanks so much, Jeanne :) I agree about feeling less of a need to own books. As I get older, I have so many shelves filled with favorites that unless it’s something I really love, I find it easier to buy & read digital or to simply use the library. “A Victorian Lady’s Guide to Fashion and Beauty” sounds like a must-have. Can’t wait for that one to come out, Mimi! I’m excited about that one too, Wendy :) It’s the one I’m currently finishing up, trying desperately to meet a July 1 deadline with my publisher! There’s just something about an actual book; the smell, the texture, the look. I’m a reluctant e-book user. It’s certainly easier, but I agree with you that nothing takes the place of a printed paper book. With an e-book I take in information; with a printed book, I read. That is an excellent way of describing it!